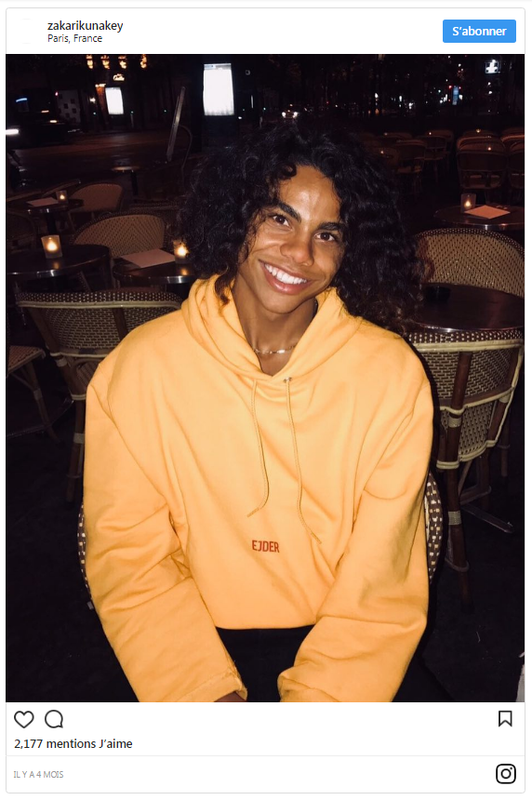 The whole world learned about the incredible beauty of Vincent Cassel's young lover Tina Kunakey last year - then she already worked successfully as a model and closed the best shows, but her value as a star has also risen. 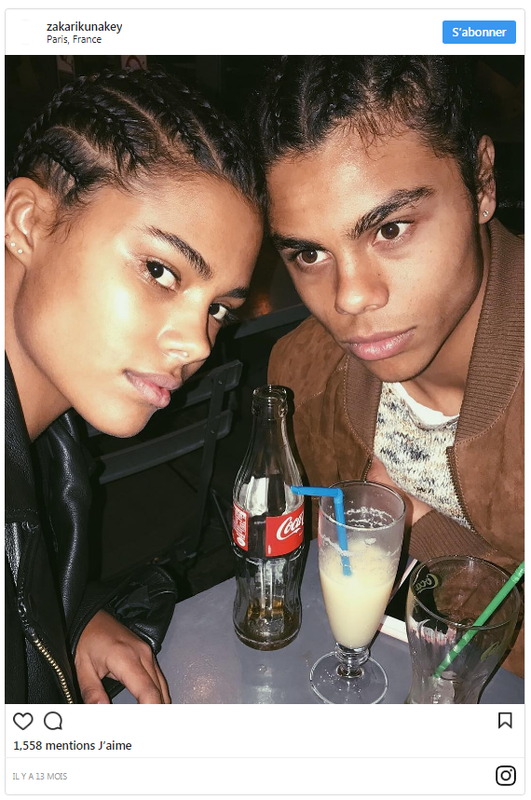 It turned out that Tina is not the only beauty in her African-Sicilian family, she also has a younger brother and sister. 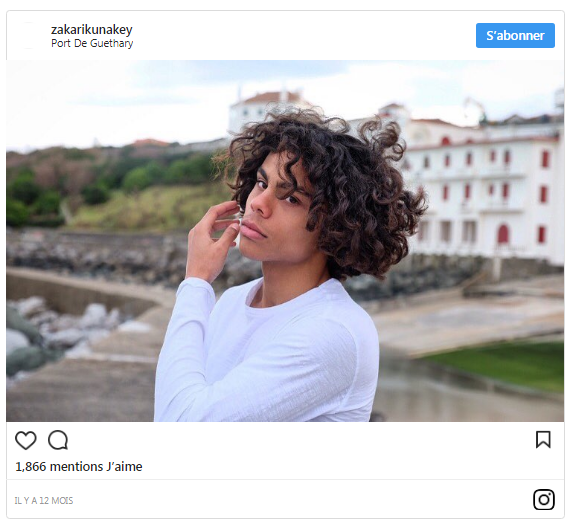 And today, 18-year-old Zakari becomes the real star of Instagram He also does modeling and makes great strides on the podium, and his photos cause a resonance in the network: all because Zakari is a "deity" (as numerous fans often write in comments to his pictures). And you can not argue with them - he really has an ideal body, curly hair and a stunning smile. And yet, as Tina says about him, he is very shy - is not he ideal? 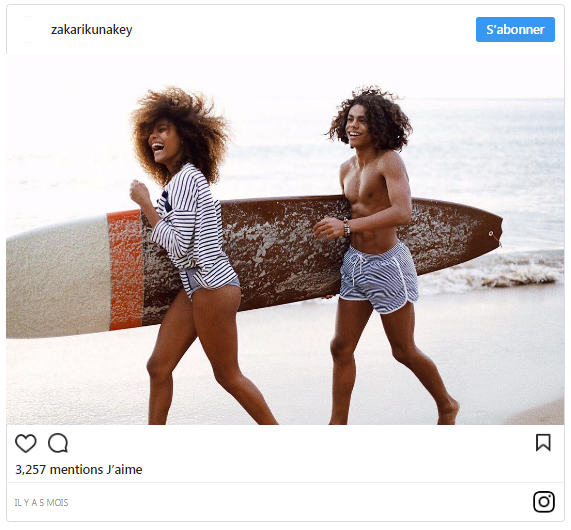 Zakari Kunakey often shares joint pictures with his sister and is very proud of her. 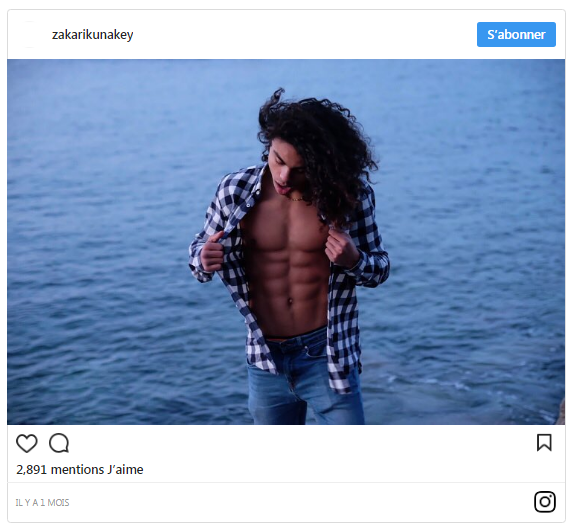 By the way, recently he signed several contracts with little-known, but respected French clothing brands (he lives in Paris), and soon going to conquer New York and Los Angeles. 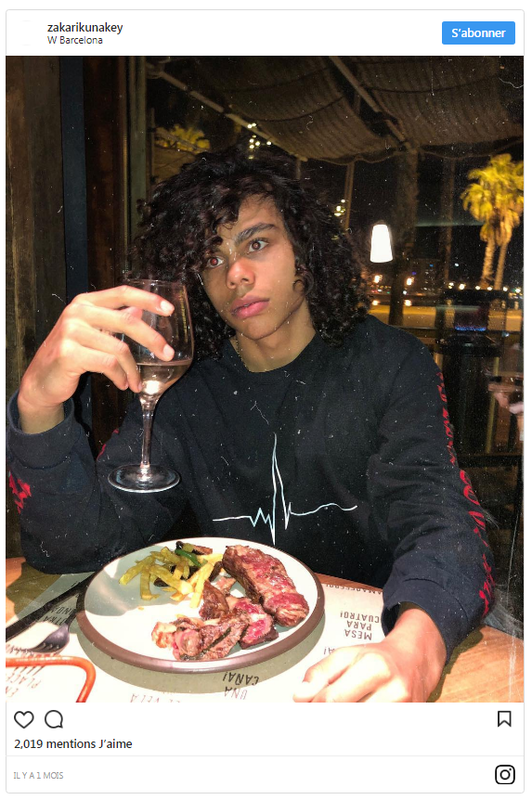 It seems that Presley Gerber and Anwar Hadid will have a worthy opponent on the fashionable Olympus.